This engaging and informative book reveals unknown but true facts about Jewish thought in the Bible and in general before the time of Maimonides. Did the majority of Jews before Maimonides believe that God has a body? Why did Maimonides and many rabbis disparage women? 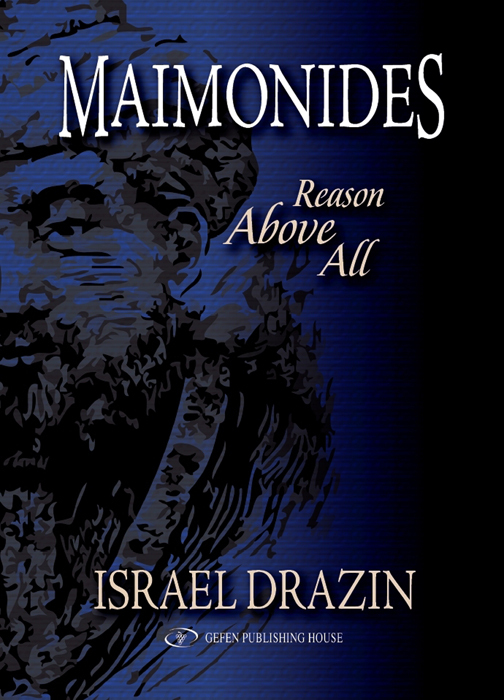 Why did Maimonides extol intelligent non-Jews? Why don't Jews say a prayer before such activities as having sexual relations or giving charity? Why doesn't the Torah condemn the five suicides committed in its pages? Why were Jacob and David passive when their daughters were raped? Should rational Jews observe mystical Jewish practices and say mystical prayers? Not all Jews believe that people have souls. Rabbis know that we do not possess the original Torah text. Rabbis suggest that Moses staff had unusual magical powers. Jewish judges do not adjudicate cases according to Torah law. Many rabbis recognize that the ten plagues were not miracles. The Torah records how innocent people are killed for the misdeeds of their ancestors. Dipping bread in salt is based on a superstitious fear of demons.